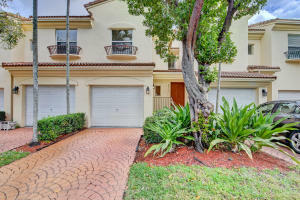 Deer Creek is a residential community located in Deerfield Beach, Broward County, Florida. Deer Creek is comprised of 15 subdivisions and includes homes of various styles including single family residences, villas, townhomes and condominium homes. 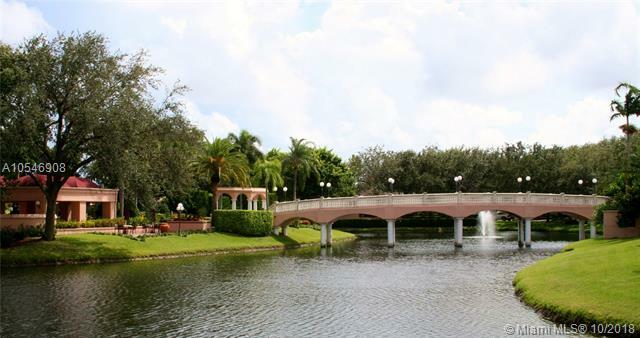 The property covers 600 acres, including two golf courses, lakes and lush tropically landscaped grounds. 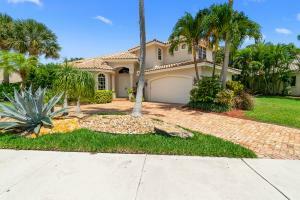 Many of the homes have luxury features such as top of the line appliances, custom cabinets, and updated bathrooms. The property also features a clubhouse, a restaurant, bar, banquet area, and a pro shop. Deer Creek currently has 22 homes listed for sale. Deer Creek currently has homes, condos and townhomes ranging in size from 850 to 4090 living square feet. These properties are priced from $127,500.00 to $895,000.00. Deer Creek in Deerfield Beach is really a wonderful location. The Deerfield Beach location is amazing. 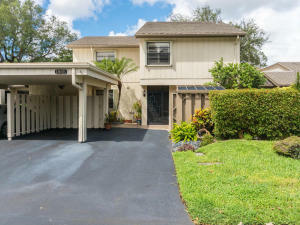 But, if this isn't the community for you, you might like one of the other local communities like Orchid Beach or Coastal Terrace or Puerta Del Sol or Riverglen or The Villages Of Hillsboro that are located here as well.